Donnelly Cycling, maker of cyclocross and gravel-specific tires, is expanding its reach by launching gravel and cross carbon frames. Two new bikes will be introduced and on display at Dirty Kanza this weekend in Kansas. The race-ready gravel G//C will also be in action when pro cyclocross racer Jamey Driscoll makes his first DK200 start. Both Donnelly’s new C//C (cross carbon) and G//C (gravel carbon) are designed for racing. The G//C features geometry that blends aggressive angles for gravel racing or fast group rides, with enough comfort for long days in saddle. The frame accommodates up to a 45mm tire on a 700c wheel and a 50mm tire on a 650b wheel, which provides a variety of options based on rider preference and riding conditions. The C//C also has race-specific geometry, and is designed to deliver superb power transfer and adequate tire clearance, all while being vertically compliant enough for longer distance training rides. The C//C cross frameset retails for $2000 and will come in two color options: black, and Amy D blue. 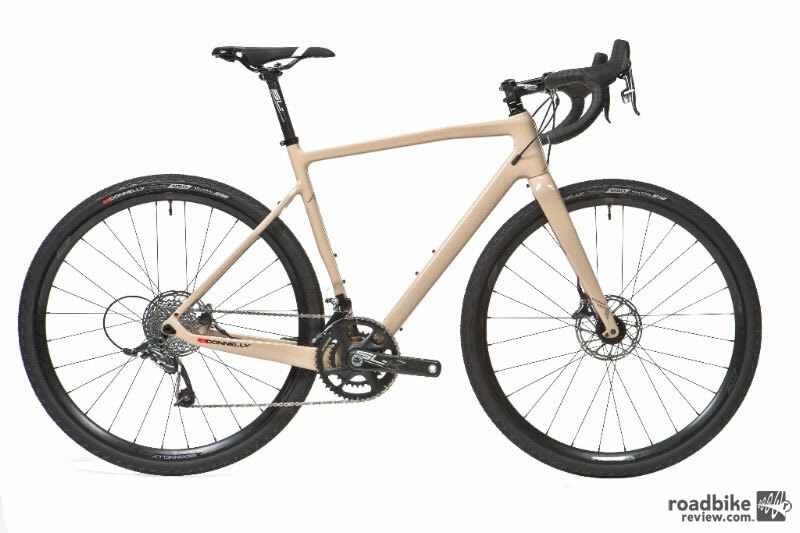 The G//C frameset also retails for $2000 and is available in glossy sand. Both frames will be available in late June on the Donnelly Cycling website and through select bicycle retailers. Complete bikes will be available by mid-July. Those bikes are being spec’d with either SRAM Rival or SRAM Force, FSA cockpits and cranks, and Donnelly’s USHUAIA or USHUAIA SL wheelset, respectively. Both the G//C Rival and C//C Rival will retail for $3000, the G//C Force and C//C Force will sell for $4000. Standard tire spec for the G//C gravel bike is the X’PLOR MSO 700 x 40 tubeless ready. For the C//C cross bike, the MXP 700 x 33mm tubeless ready will complete the package. 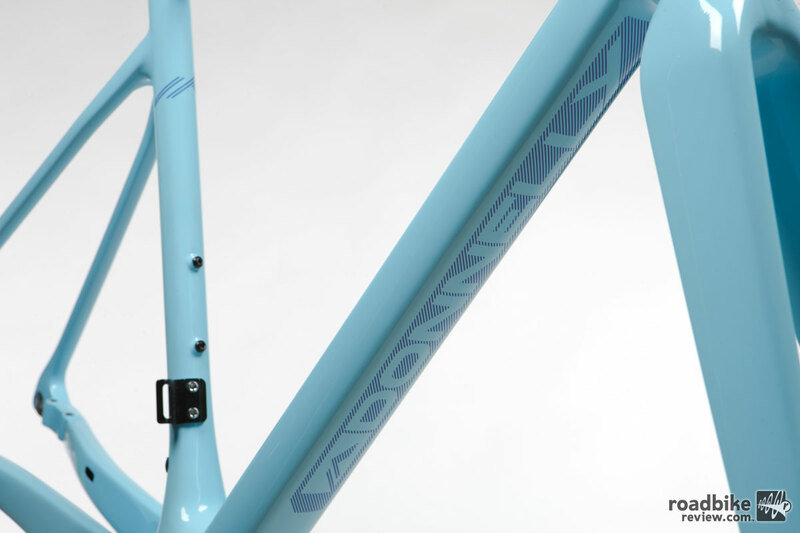 Frames and bikes can be pre-ordered through the Donnelly Cycling website. To learn more, keep an eye on www.donnellycycling.com.